What, if anything, do you think Alex Pella is hiding? Is Albert Rosenberg a likable character? Do you think Marissa should stay with Alex? Do you think modern science will ever create a necroid? How do you feel about gene therapy or the genetic engineering of our crops? What do you think will be the end result of the mounting word debt? Do you believe there are hidden mysteries yet to be unearthed on this planet? What do you think was the real reason Alex Rosenberg brought Alex to his deathbed at the end of the novel? 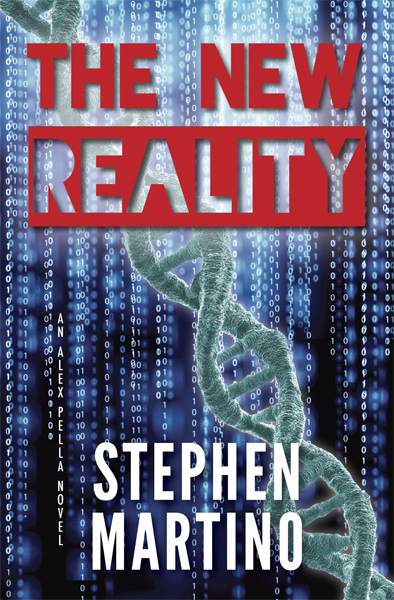 What would be a good sequel to The New Reality?